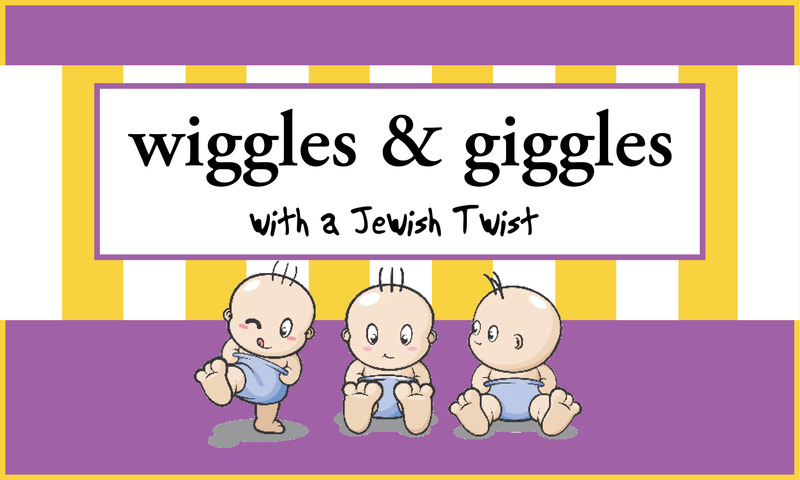 Bring your young children up to age 4 for our innovative program Wiggles & Giggles. We’ll explore our Jewish world through play, stories, music and movement. FREE & Open to the community. Click image above for upcoming dates. Join us on select Fridays to celebrate a Shabbat with a kid-friendly dinner at 5:00 pm, kid’s service, crafts and other activities, such as story time. FREE event. Click image above for upcoming dates. For more information & to RSVP, please contact Kitty Wolf at 757-425-6295 or kitty@ohefsholom.org. 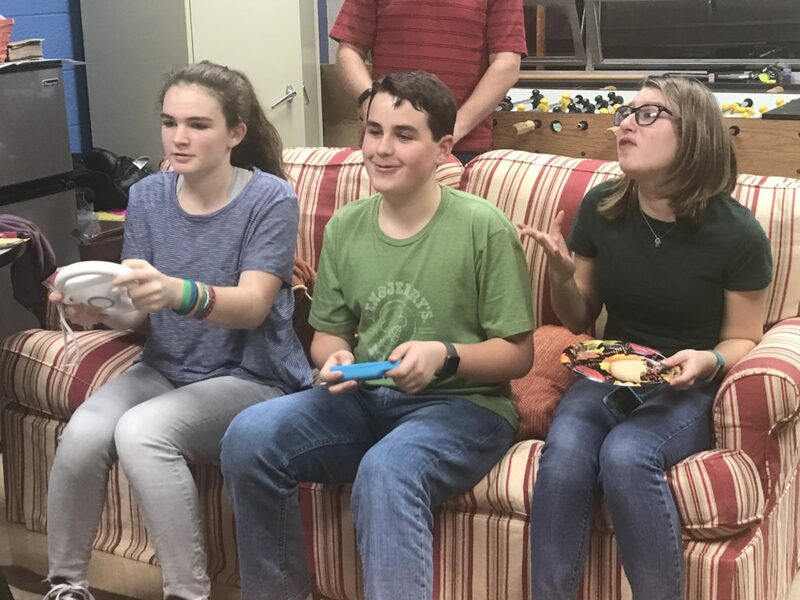 Ohef Sholom Temple Youth (OSTY) provides an engaging, inclusive venue for teens of Ohef Sholom Temple to meet, participate in and practice our faith. 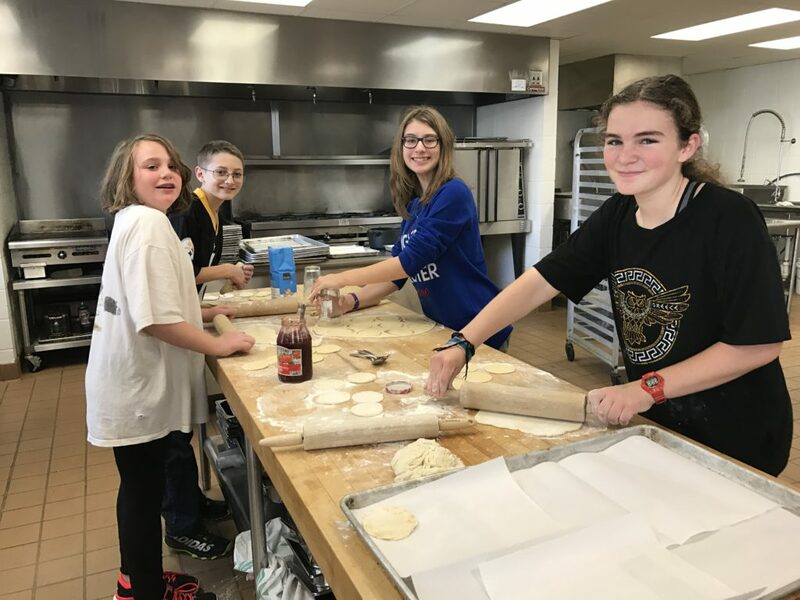 Teens become involved in religious programming, the principles of Tikkun Olam, and are empowered to take on projects in which he/she/ze/they are passionate about. Ohef Sholom Temple provides up to one or two advisors for guidance as an invaluable resource for our teens in the program. 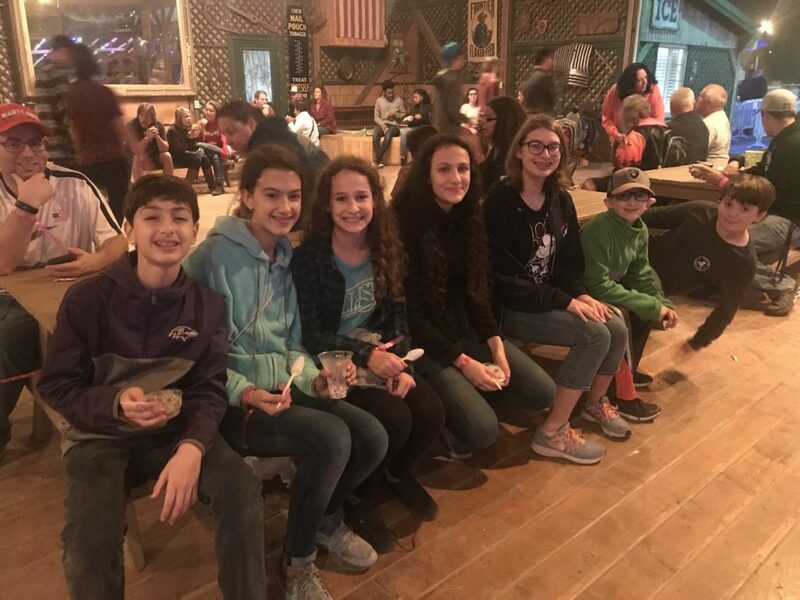 Ohef Sholom Temple Youth (OSTY) is for 8th-12th graders while JOSTY is for 6th-7th graders. OST’s second floor has comfy couches, tables to work, a Wii, big-screen TV and a mini-fridge. It’s a safe space to hang out, work on homework, talk between classes and host events. 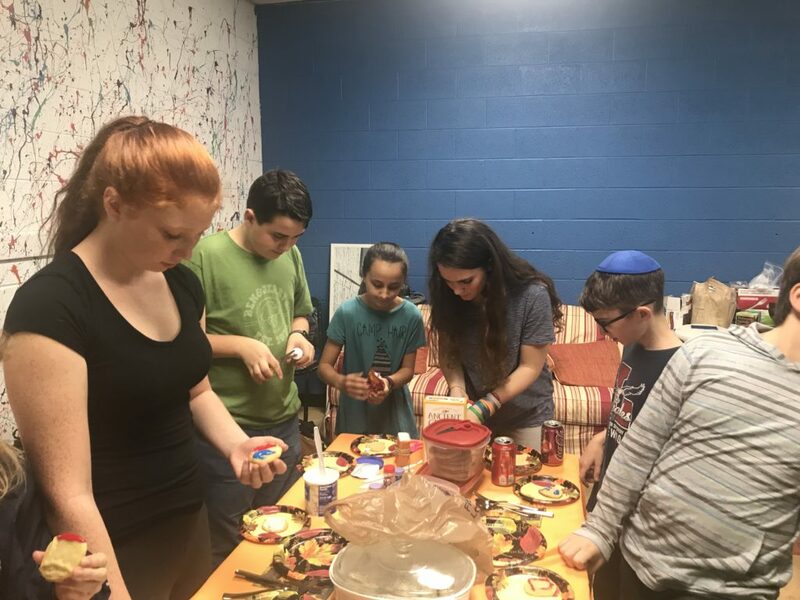 OSTY and JOSTY has held events such as Friendsgiving, Lock-ins, Purim Carnival, making lunches for the OST Soup Kitchen, collecting food for the needy, celebrating Israeli culture and each other. No one has to pay to be a member of OSTY or JOSTY. All 6th-12th graders are welcome at events. OSTY is run by a board of teens elected by their peers. *If interested in serving, get in touch with us!